Bob Moyer reviews the latest in a long-running and outstanding mystery series. ROBICHEAUX. 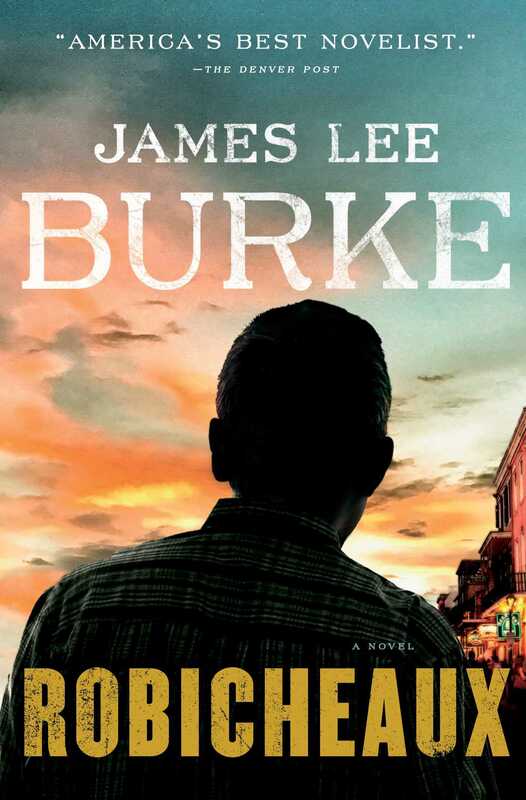 By James Lee Burke. Simon and Schuster. 445 pages. $27.99. Year by year, book by book, Deputy Sherriff Dave Robicheaux sees more of the Confederate ghosts that appear out of the mist around his beloved New Iberia, Louisiana, home. These icons of evil and valor are consigned in death to those swamps that Dave is consigned to in life. One day, he will step into their ranks and march off with them into the ever-present past. But not yet. Dave has too many demons, both his and society’s, to dispose of here in the present. Still troubled by the death of his wife, Dave doesn’t just fall off the wagon; he dives into a bottle of whiskey. He surfaces the next day to discover the drunken driver who killed his wife is dead, his handprint is on the car window — and he can’t remember if he did it. That’s the primary story in the tangled thicket of plotlines James Lee Burke lays out here. Besides trying to figure out if he dunit, Dave gets involved with a famous novelist and his disturbed wife; a thug who abuses his young son; a made mobster who wants to make a movie of the author’s book; a rogue deputy who wants to pin the murder on Dave; and a charismatic politician, a cross between Huey P. Long and Donald Trump, who Dave suspects is behind a string of murders. And who is the funny looking guy who appears just before people start getting shot? The usual trio stands ready to support and stand by Dave — his daughter Alafair, his buddy Clete Boyer and his boss Helen Soileau. As Burke moves us through the narrative, he regales us in his elegiac prose of the wonders of the natural world, and the darkness of the souls who dwell therein. Dark forces threaten not only his friends, but also our nation, and Dave does battle for all of us. Burke’s latest lands near the top of this venerable series. This entry was posted in Mysteries, Southern Fiction and tagged James Lee Burke, Mystery. Bookmark the permalink.